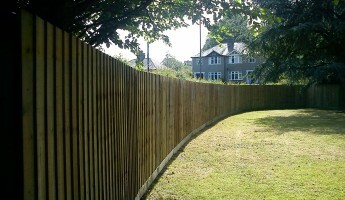 Hooper services offer a complete professional fencing service covering the Devon area. We are also able to design and build quality sheds and outdoor offices to meet customer’s specific requirements and budgets. 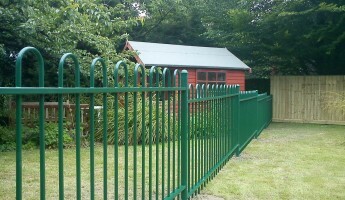 “We believe that good fences make good neighbours”. Sheds/ summer houses/ outdoor offices – built to order.